To examine the use of portraits in the marketing of National Trust places. Marketing of portraits, and more broadly collections, is done effectively when a specific loan / exhibition requires it. While larger exhibitions are marketed online as well as at the properties running them, most information on smaller exhibitions or loans is at properties, and thus does not influence or ‘sell’ the idea of visiting, as visitors will already be on site when they see it. 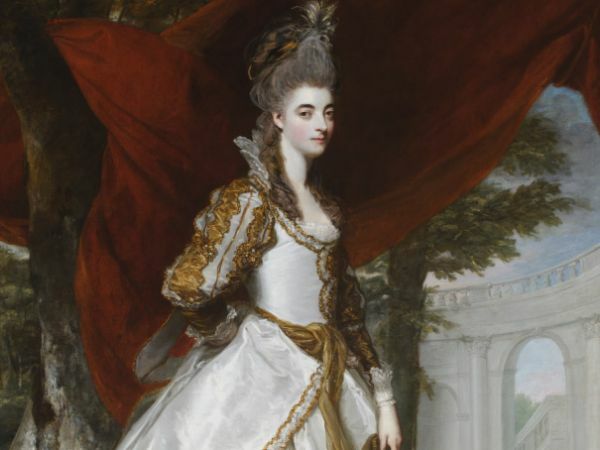 A Tale of Two Dresses, an exhibition involving the reciprocal loan of two, connected portraits between Wallington and Ham House, features in the research as a case study. I suggest 1) that A Tale of Two Dresses had a positive impact on visitor enjoyment 2) possible ways in which evidence of visitor enjoyment can be gathered and used 3) there is potential for greater promotion of similar loans and exhibitions, both at properties and ‘off property’, e.g. online. Insight into how collections bring places to life, for sharing with colleagues in Brand & Marketing. The primary audience for the research is immediate colleagues in Trust Marketing, the National Trust’s internal marketing agency. A contribution to greater consideration of portraits and more widely collections in National Trust marketing strategy. 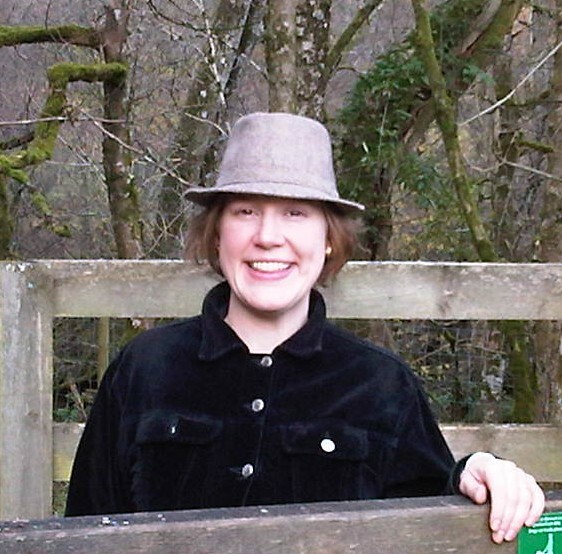 Research findings will be shared with National Trust Brand & Marketing colleagues, via a report to be available on the intranet, and a presentation at lunchtime learning session in October 2013. In particular, the findings from the case study on visitor enjoyment are to be discussed with Insight (market research) colleagues, as some interesting questions about how we gather and use research data on visitor enjoyment have arisen. My Bursary has happened to coincide with greater promotion and visibility of the National Trust’s A-Z directory of Collections. I hope my work will make a small contribution to collaboration between Marketing and Conservation colleagues, particularly at Heelis (NT head office). The Bursary has had a considerable impact on my professional development. It has enhanced my understanding and appreciation of the National Trust’s portraits and wider collections, and provided insight (albeit a snapshot) into what it takes to look after them and ensure people get the chance to enjoy them. I will be encouraging marketing colleagues to spend as much time with the collections as possible. The Bursary has also given my longstanding interest in paintings a focus. I am now proud to describe myself as a lover of portraits and am working my way through the National Trust and National Portrait Gallery’s amazing collections, mostly via www.nationaltrustcollections.org.uk and www.npg.org.uk of course but also by seeing portraits ‘in person’ whenever possible.